My first dip into the publication pool occurred in 2004 as a non-fiction writer. 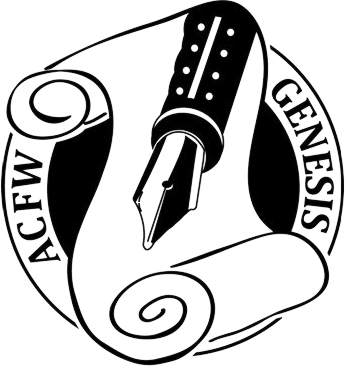 Devotionals, short articles, and contributions to anthologies followed in rapid succession. This soon gave way to a series of rejections. What??? My research yielded an answer: I needed to use some fiction techniques like dialogue, questions, and storytelling to catch the editors’ and readers’ attention. As my acceptance rate increased, the thought of writing a book rolled around my mind. I shared the idea with my husband, and we prayed the Lord would direct me. Around Christmas, my husband had a job near Gettysburg. Our supplier suggested I go along to see the seasonal decorations. As we stood in the historic town square, the combination of old and new melded together. I heard in my spirit the voices of the forefathers as fading echoes. I shared the experience with my husband. When we arrived home, all efforts to write a poem, non-fiction article, or devotional failed to capture the essence of that moment. I tucked it away, and we sought the Lord for an answer. I was sure he’d lost his mind. The more I mulled over his words, the stronger they captivated me. Soon after, I sat down at the computer and started typing. In exactly four months, I had a 55,000-word manuscript. The fairytale version would be immediate publication, but it took eight years to bring the manuscript to publishable quality. In early 2006, my husband was diagnosed with acute lymphoblastic leukemia. My work on the book, now called The Moses Conspiracy, came to a grinding halt as I cared for him. After he passed away, the last thing I wanted to do was write. As the grief abated, I remembered how much he encouraged me and jumped back into the project. 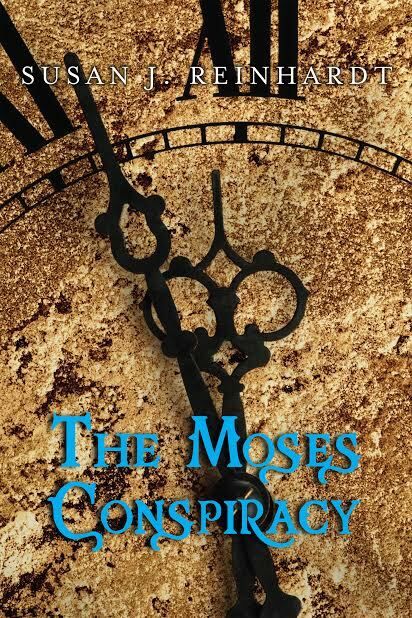 The Moses Conspiracy is dedicated to his memory. The journey to publication is often long, requiring patience and persistence. Two more books followed the first one, as well as a Christmas novella. My fifth book is currently in the works. If you’re walking down this road, don’t get discouraged. Learn your craft and produce a quality story for your readers. Someday, I’ll be reading about your debut novel. Happy writing! 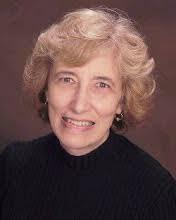 To find out more about Susan J. Reinhardt and The Moses Conspiracy, click here. You can also purchase your copy now on Amazon.